Thanks to everyone who attended the webinar on Wednesday night. We had a packed house and some great questions were answered. If you missed it, don’t worry. I have a recording of the entire webinar available. If you have an questions, feel free to leave a comment below. Talk soon. P.S. If you’re watching this webinar, I’ll still be offering a free 1 on 1 coaching call when you join the Hitting Machine Academy. Click here to join for a $1. 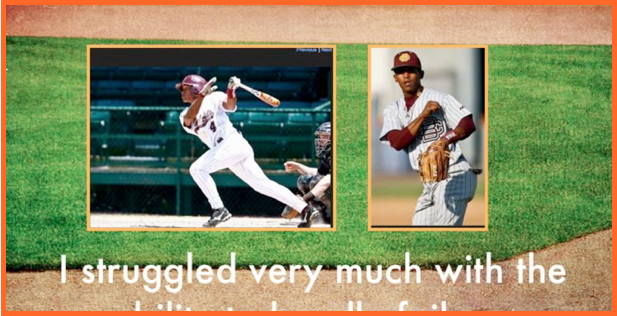 Next post: Derek Jeter Bat-Speed Hitting Drills Revealed!